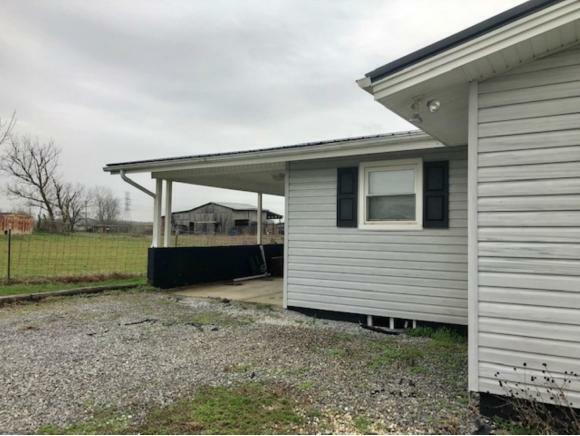 9590 Lonesome Pine Trail, Mosheim, TN 37743 (MLS #418001) :: Highlands Realty, Inc.
You must see this recently remodeled home that is located on a mostly level lot about one mile from Exit 30 off I-81 . Convenient to Greeneville, Rogersville, Morristown, Knoxville and the Tri-Cities. 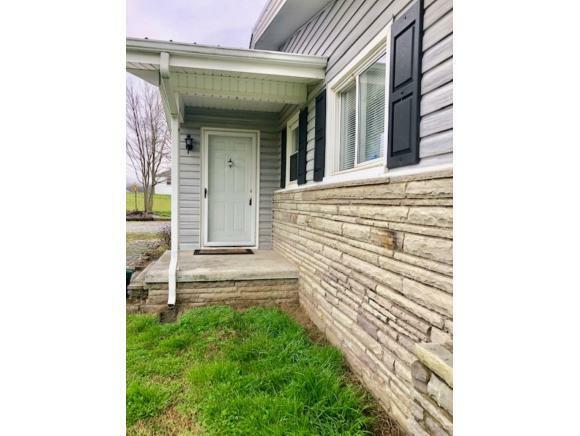 This beautiful home features large open rooms, hardwood and ceramic tile flooring, inviting gas log fireplace with built-ins, private master suite with walk-in closet, his & hers vanities, and a large unfinished basement with utility area. 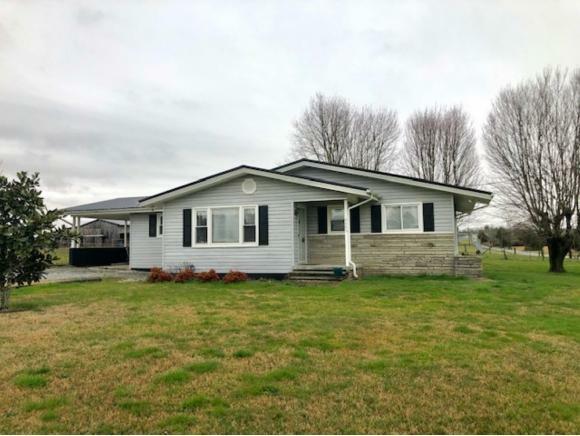 On the exterior of the home you will find an attached carport, a new rear deck for entertaining and an outbuilding wired and perfect for a workshopin addition there is an additional outbuilding for storing your lawn equipment. 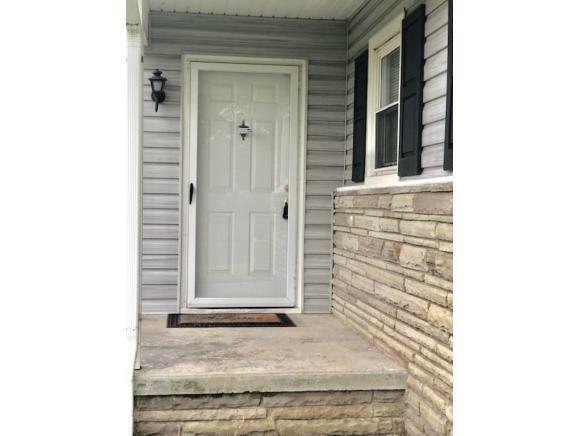 Listing provided courtesy of Sharon Fletcher of Wanda Gibson Real Estate.